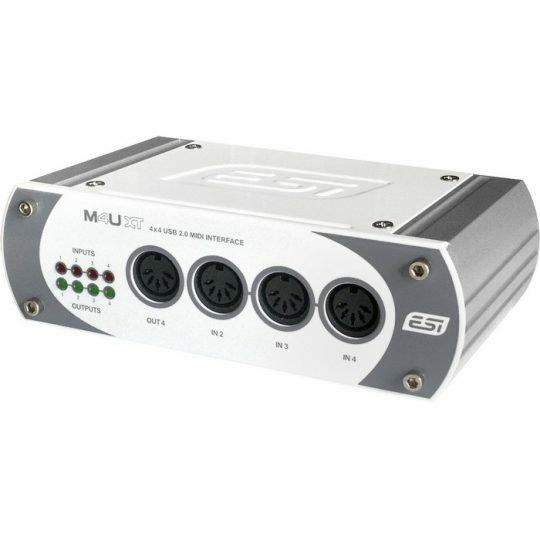 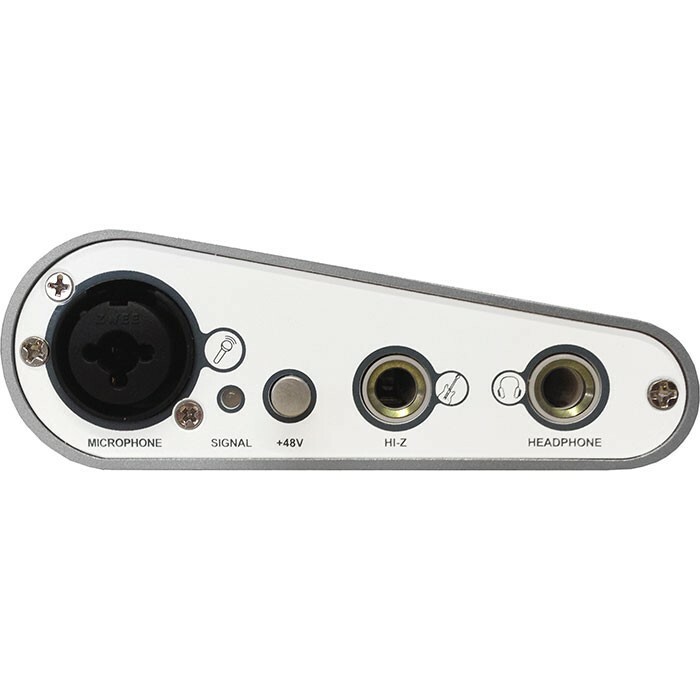 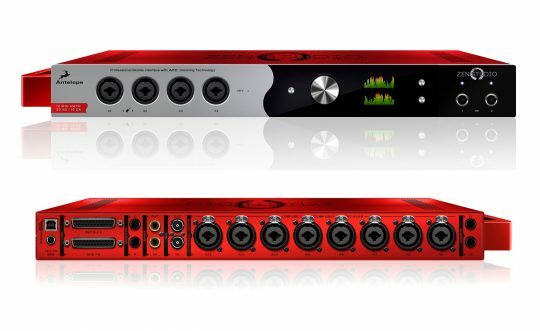 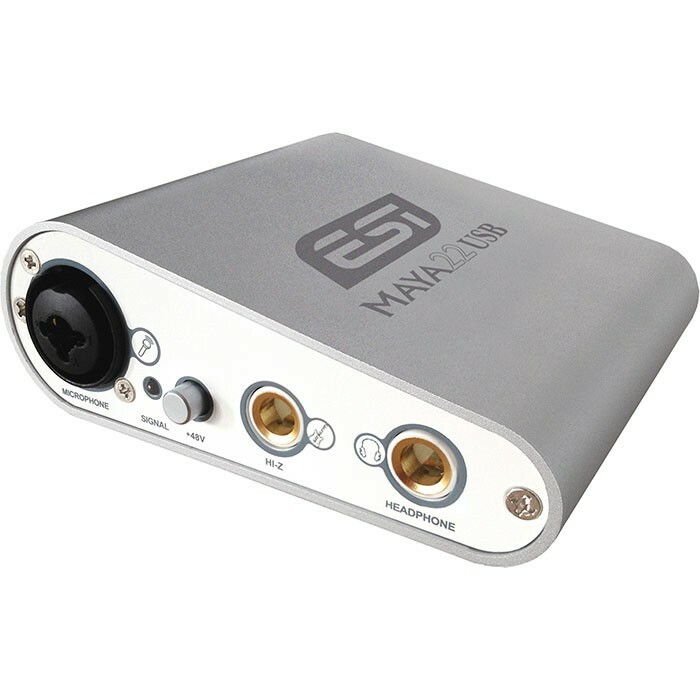 MAYA22 USB is not simply another USB audio interface – it’s a very stylish portable device that can go with you anywhere. 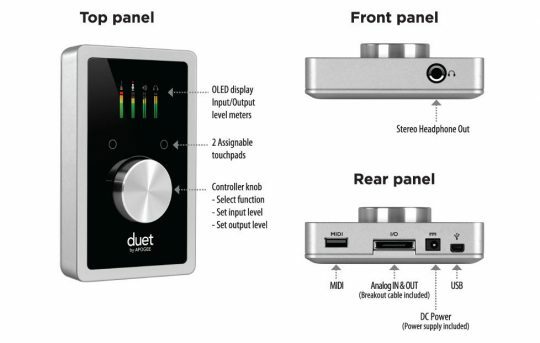 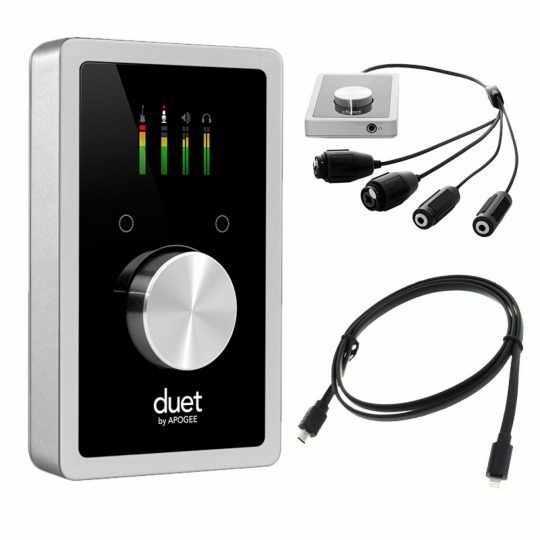 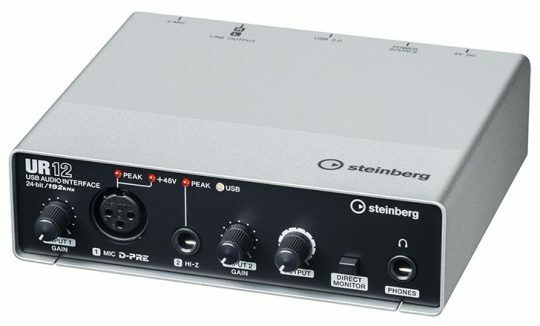 It offers total flexibility as an external and fully bus-powered USB device with excellent professional 24-bit audio quality. 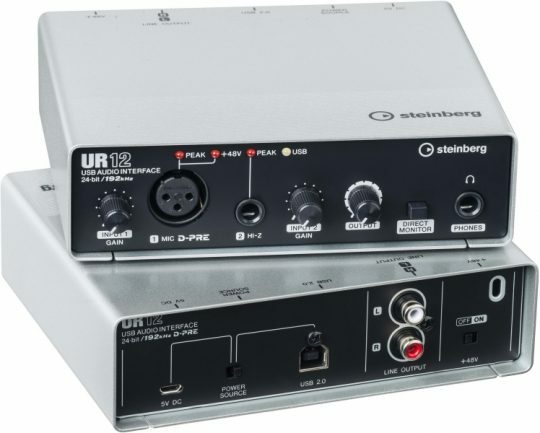 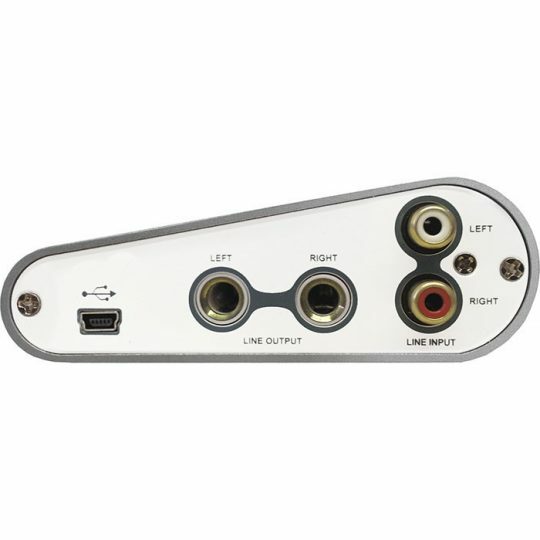 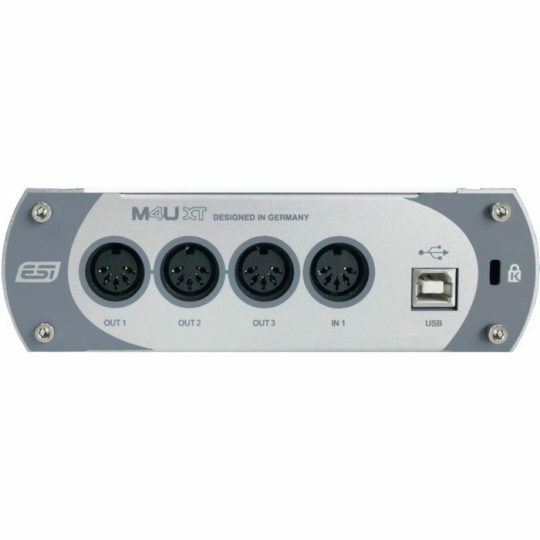 If you’re looking for a really powerful USB audio device that is small and that gives you maximum performance under any current Windows system as well as under Mac OS X, then MAYA22 USB is for you. It’s incredible how many functions are provided by this small device!